Click below to book online or email us. Heading away from your slip? Let us know and earn a portion of the rent income. 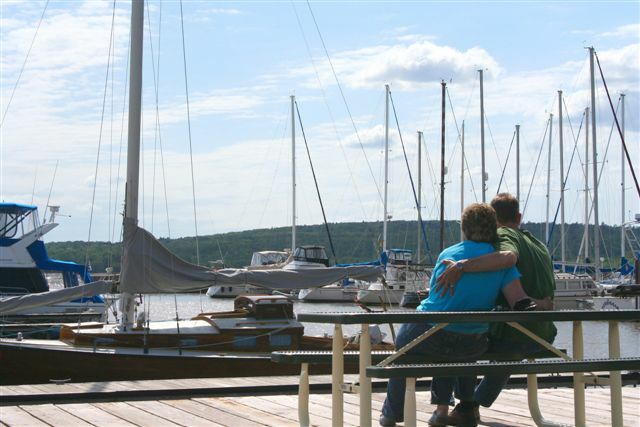 Washburn - the small town community nestled in between the conveniences of Ashland and the beautiful Apostle Islands. 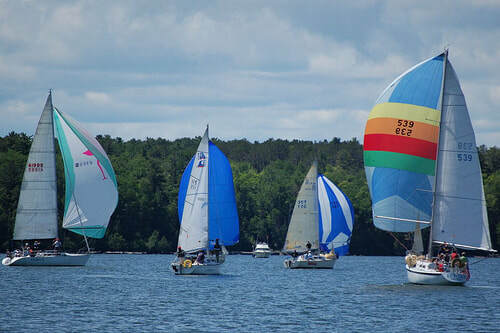 Submitting your email will ensure that you receive only Washburn Marina information. Your email will not be shared, sold or distributed to any other party.